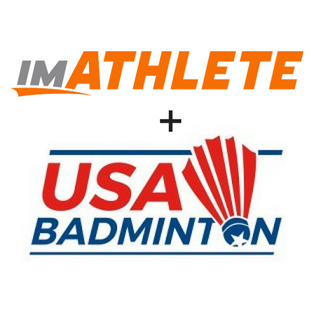 LOS ANGELES, Calif., (April 17, 2018) - imATHLETE (imATHLETE.com), a leading registration technology and data management company that is changing the way event organizers interact with their participants, has announced a partnership with USA Badminton, the sport’s Olympic National Governing Body (NGB). 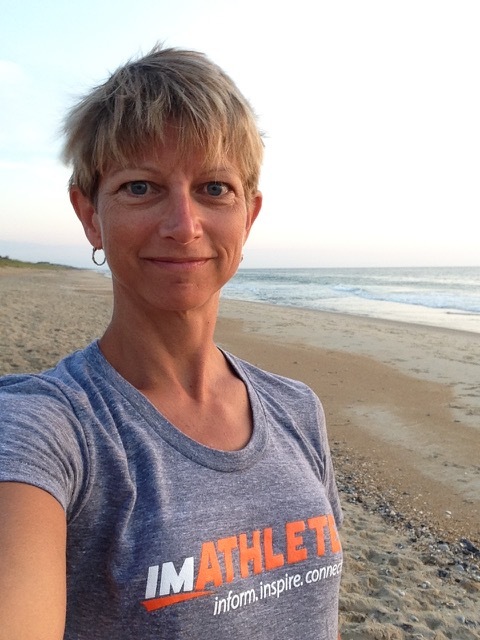 .The USA Badminton relationship continues imATHLETE’s long-established connections to Olympic and non-endurance sport, which includes a history with USA Triathlon, USA Volleyball and USA Fencing in addition to nearly two decades of involvement by imATHLETE’s CEO in governance within the Olympic family. USA Badminton is the national governing body for the sport in the United States as recognized by the United States Olympic Committee and the Badminton World Federation. Badminton made its Olympic debut at the 1992 Summer Olympics.